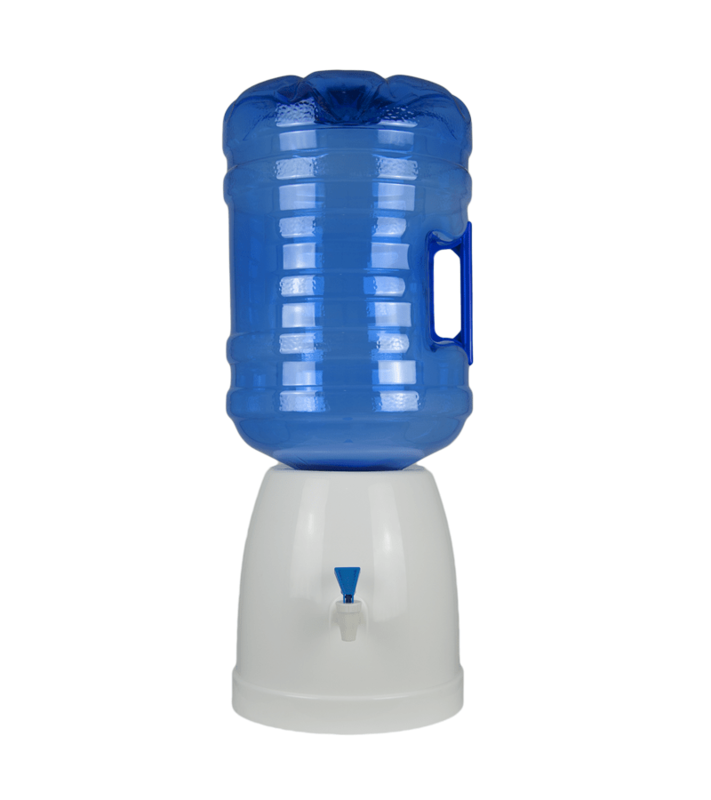 This dispenser offers simplicity and economy being a type of water dispenser that uses gravity as a dossge system and its design is technically and hygienically very complete. It is manufactured in one piece of Polypropylene ( PP), which makes it very robust and resistant. Simple Dispenser of cook water, offers simplicity and economy being a type of water dispenser that uses gravity as a dossge system and its design is technically and hygienically very complete. It admits the incorporation of wooden stand available both for desktop, as for floor, facilitating its use in every circumstance. It is manufactured in one piece of Polypropylene (PP), which makes it very robust and resistant, while allowing easy installation without the use of tools.